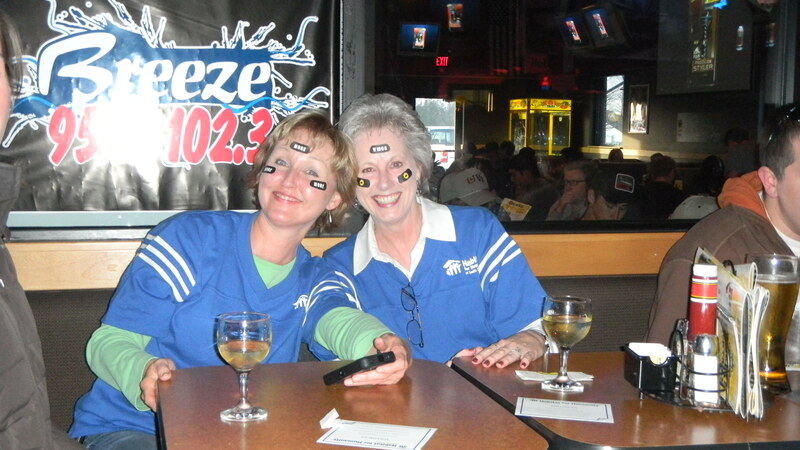 Here are some pictures from our Big Game Party! Habitat for Humanity of Smith County! 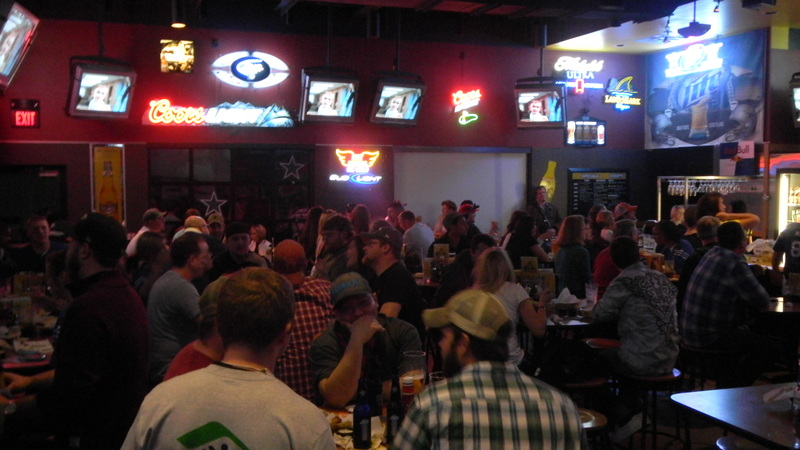 This entry was posted in Uncategorized and tagged Big Game Party, Buffalo Wild Wings, Habitat for Humanity of Smith County, Pictures on March 14, 2012 by Smith County Habitat. 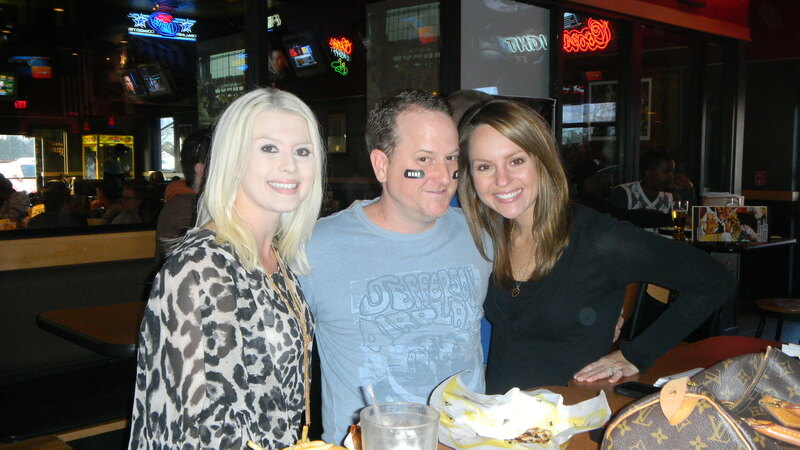 WIN signed sports memorabilia from these famous people?! 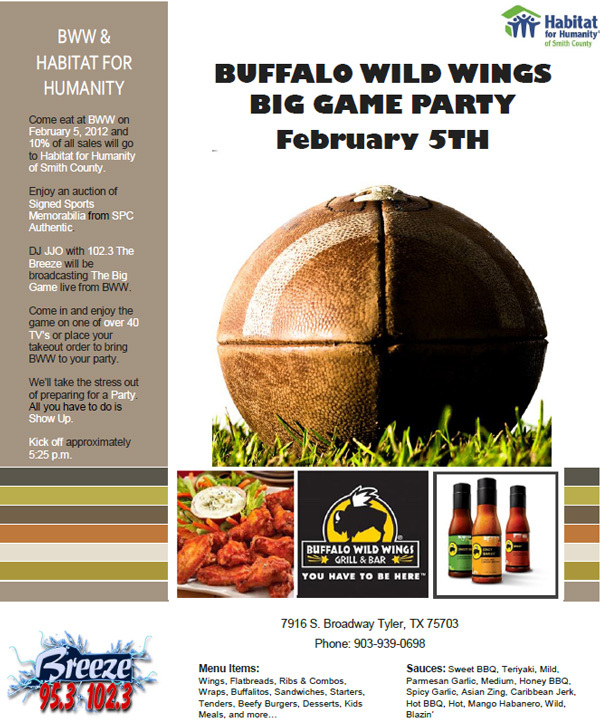 If you’d like to win, come visit us at Buffalo Wild Wings February 5th for our Big Game Party! 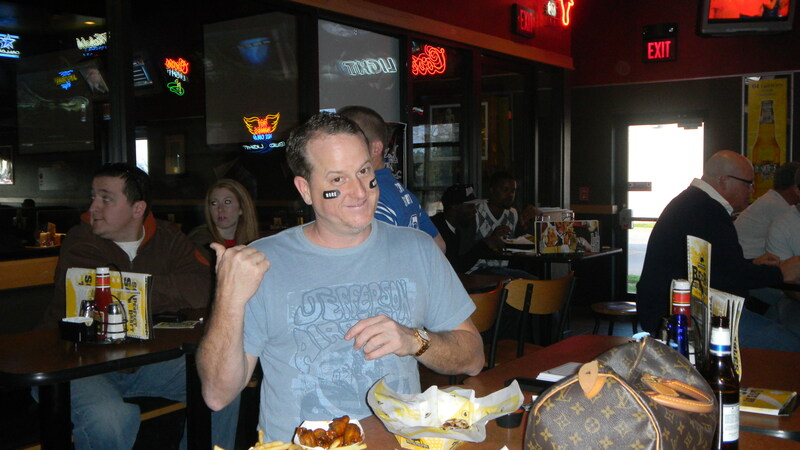 This entry was posted in Uncategorized and tagged bob lilly, Buffalo Wild Wings, roger staubach, tony dorsett, tony romo, walter payton on January 10, 2012 by Smith County Habitat.